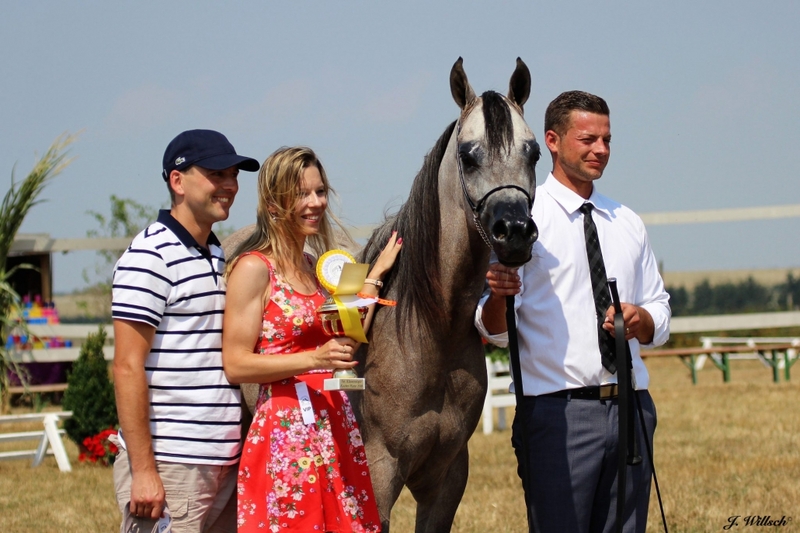 Anais Nin UMM (Borsalino K x MM Ayla by Ajman Moniscione) Classwinner, GOLD Junior Champion filly and highest score of all Juniors at the National Breederscup Kauberplatte 2018! As in showing it is a lot of times one day up and one day down, so we cherish the good moment. Thank you Sebastian Hanß for believing in her and getting her ready! New home for Naphis Sephora Naphis Polaris is sold!